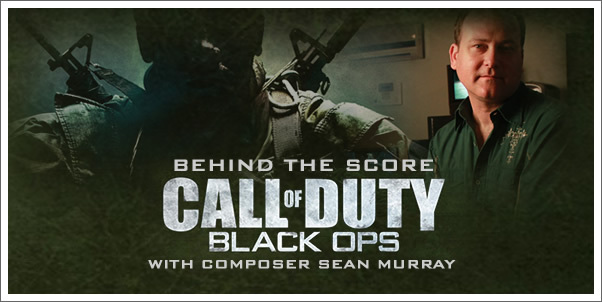 Composer Sean Murray talks about returning to the Call of Duty franchise with his score for the record breaking game Call of Duty: Black Ops. 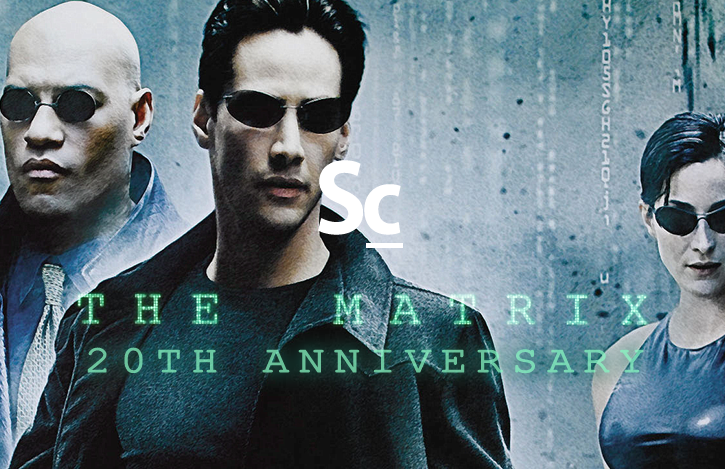 02:05 — Did you anticipate the hit Black Ops would be? 14:36 - How has the success of Black Ops effected you? 15:40 - The story behind "The Wall"